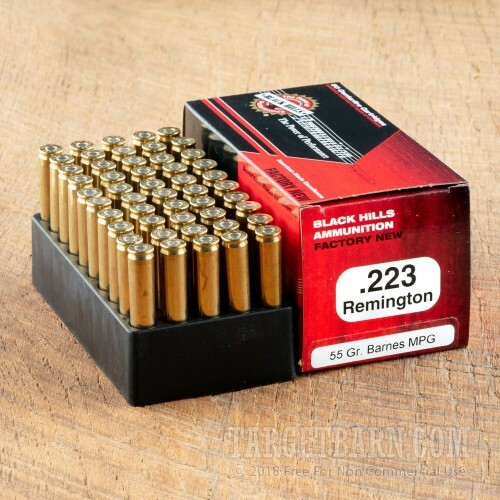 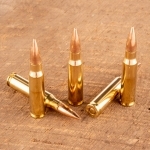 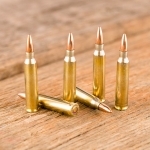 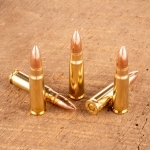 This .223 Remington ammunition from Black Hills fires Barnes Multi-Purpose Green frangible bullets, which excel in both training and defensive roles. 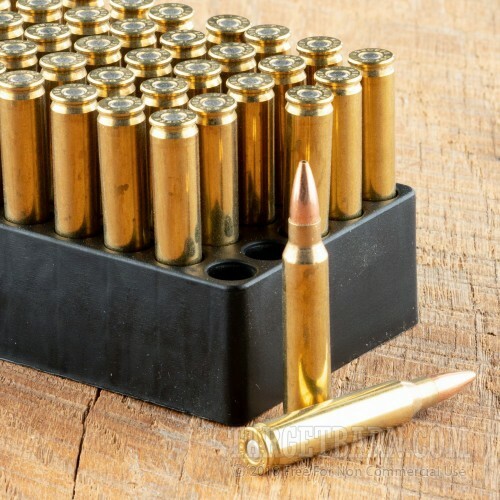 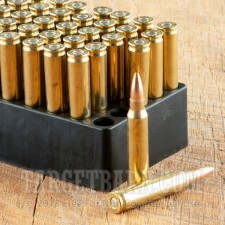 Each cartridge in this 50-round box fires a 55 hollow point bullet at 3,150 feet per second. 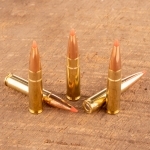 The copper-tin powdered core is protected by a jacket that is sturdy enough to prevent malfunctions associated with conventional frangible rounds while still being fragile enough to produce fragmentation and strong performance against varmints and assailants. 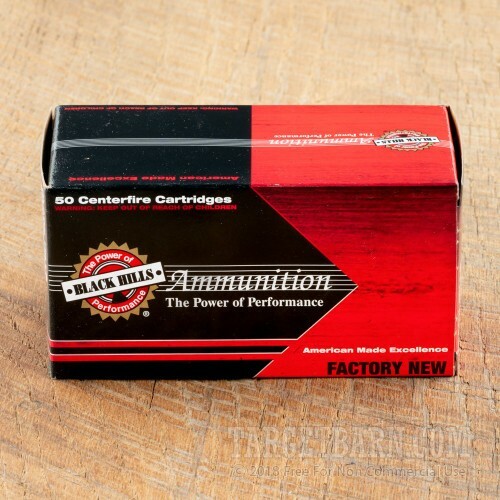 Black Hills ammunition is loaded in Rapid City, South Dakota using reloadable brass and non-corrosive primers.